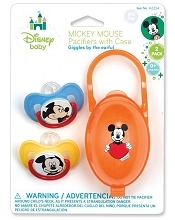 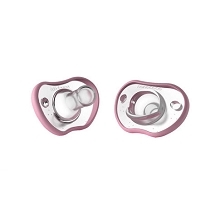 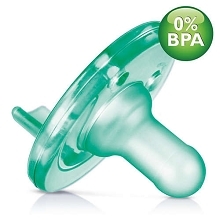 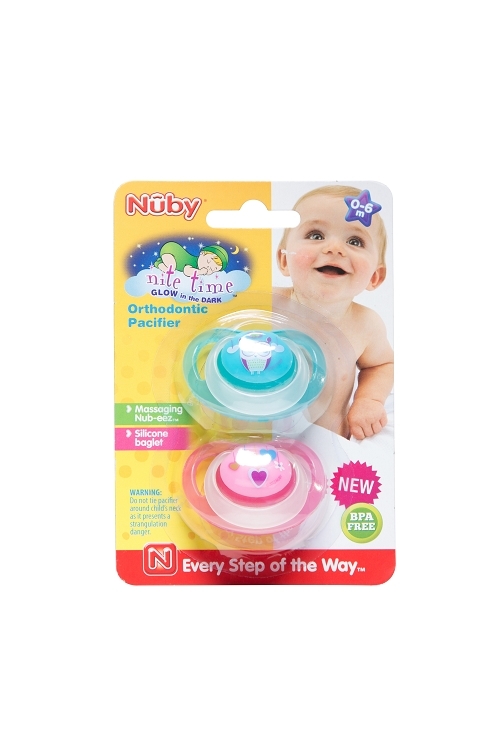 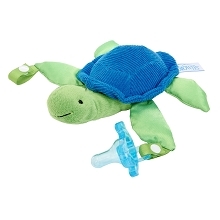 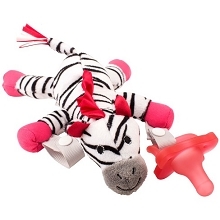 The Nuby's nite time BPA free pacifier is perfect for naps and night time soothing. 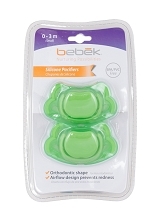 It's glow in the dark, handles make it easier to fin in the dark. 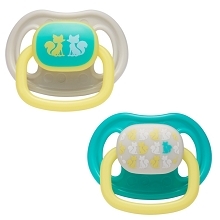 To make the handle glow, expose to light for several seconds, turn light off and watch it glow.